We’ve come to the third and final installment of our Hamilton County, Indiana summer bucket list. But fret not – there is still plenty of time to enjoy the summer season before school is back in session. From festivals to outdoor recreation and more, we’ve got your guide for the last hurrahs of summer. Automotive lovers, start your engines for Artomobilia in the Carmel Arts & Design District on Saturday, August 27! View more than 400 collector cars from around the world with 15,000 car connoisseurs. Artomobilia combines an appreciation for art and design with the automobile. You don’t have to be Greek to join in on this festive celebration of Hellenic heritage. Holy Trinity Greek Orthodox Church hosts the annual Greekfest August 26 – 28, and admission is free. Enjoy authentic food, like spanakopita and baklava, along with live music and dancing. Shop the marketplace, or learn more about Greek culture through cooking demonstrations and church tours. Kids will love the face painting, bracelet making and puppet shows. Bring the whole family! See Hamilton County from a different perspective by biking, walking or rolling on the Monon Trail. This paved pathway provides access to a number of restaurants and attractions in the county, like the Monon Center, the Center for the Performing Arts, Carmel Farmers Market, Bub’s Burgers & Ice Cream, SoHo Café and Gallery and more. Don’t have a set of wheels? 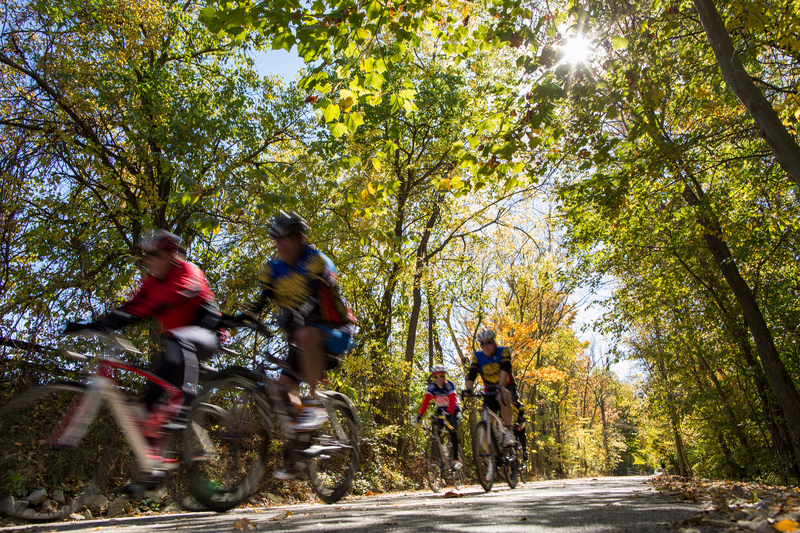 Take a spin on a bike from the Zagster bike share to explore over 300 miles of trails. It isn’t summer until you’ve spent the day poolside. Luckily, we have two great spots to do just that. At the Waterpark at the Monon Center, test out your surfboarding (and balance!) skills on the Flowrider, or summit the AquaClimb wall. Just want to float? Go at a slower speed on the lazy river. 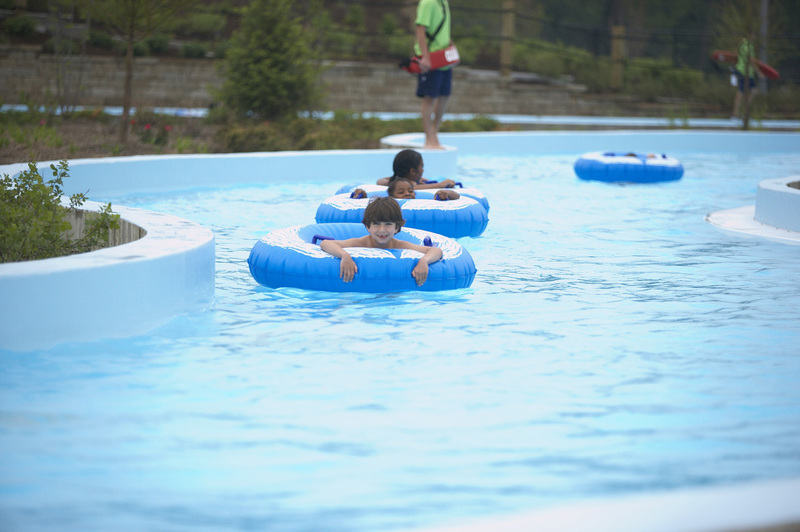 In Noblesville, splash around the Morse Beach Aqua Adventure Park. Kids will have a blast on the inflatables or building sand castles on the beach! For even more ideas to plan your summer trip, watch Part 1 and Part 2 of our summer bucket list. Don’t forget to share your adventures on social media by tagging @VisitHamiltonCo on Facebook, Twitter and Instagram and using #VisitHC. Happy summer!